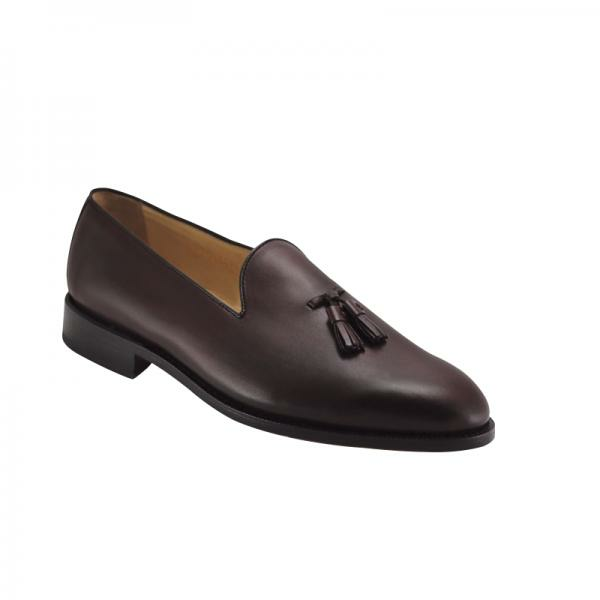 Beautiful Goodyear welted plain toe tassel loafers, featuring stacked leather heel and sole. Full leather lining for comfort. 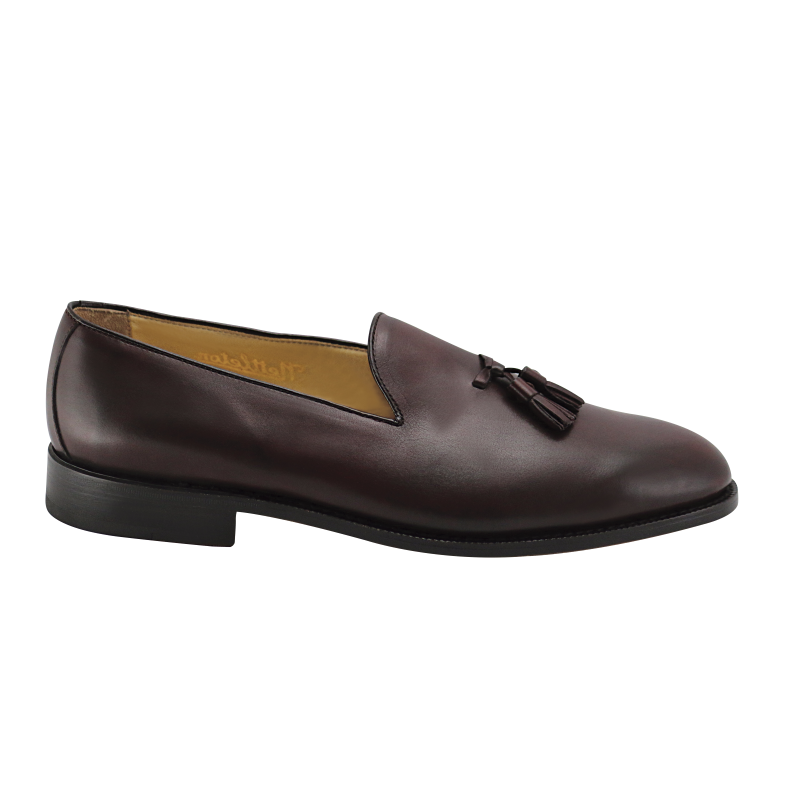 Nettleton patented the word "loafer" in the 1930's and this style encompasses the original style, versatility, attractiveness, and comfort that their original loafers showcased. Handmade in Belgium.